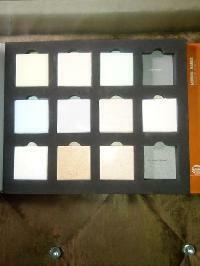 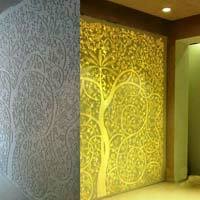 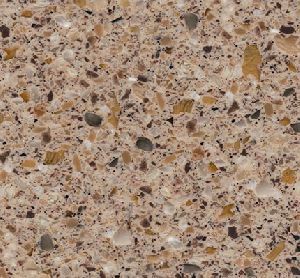 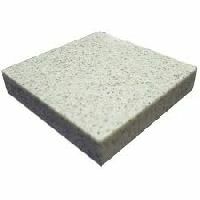 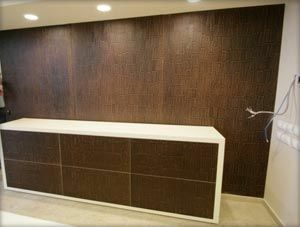 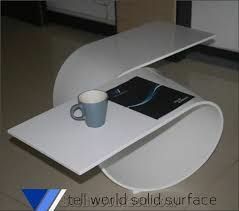 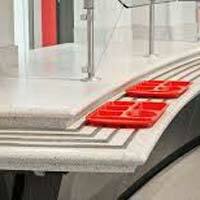 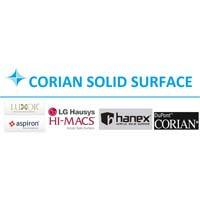 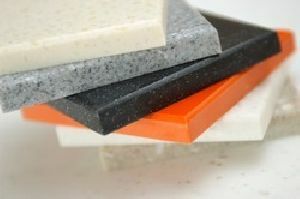 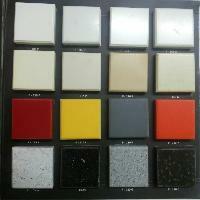 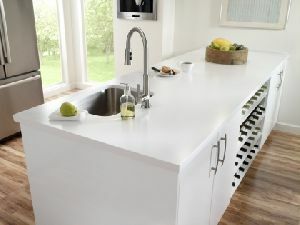 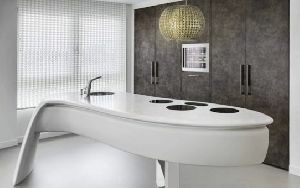 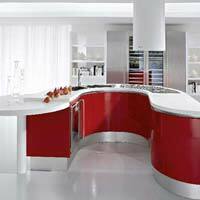 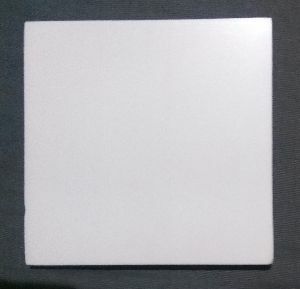 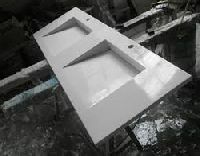 We are offering solid surfaces for kitchen tops. 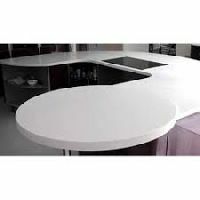 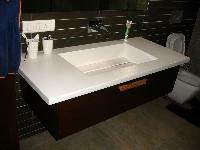 Sama greentech pvt ltd authorized distributor for andhra pradesh region for , acrylic solid surface, explore your space with lg hausys hi-macs® & quartz surfaces, solid surface for kitchen tops and all interiors, . 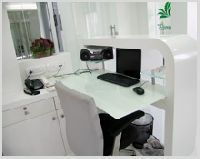 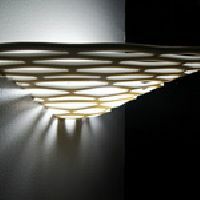 Any Design that you can think of. 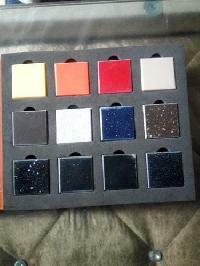 And with a multitude of attractive colours that last really long. 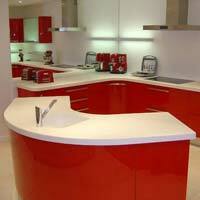 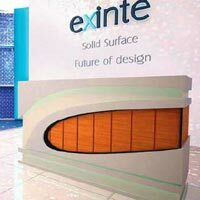 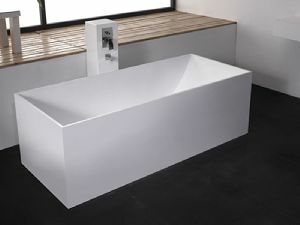 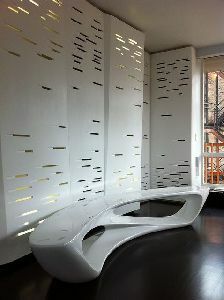 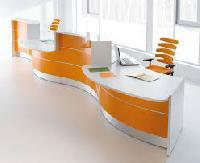 Presenting the Merino-Hanex Solid Surfaces. 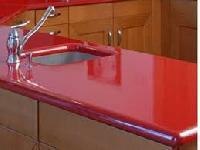 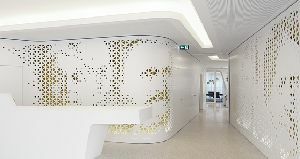 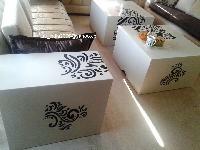 Created with a blend of Acrylic resins and natural materials, Marino – Hanex Solid Surfaces are available in sheets that can be cut, shaped and formed into a boundless range of designs.